OFM Recliners relieve the stress and release the tension! Long hours sitting in an office can influence muscles and flow in the back and legs. Turning frequently, also if only briefly, could make your day much less nerve-racking and much more effective. 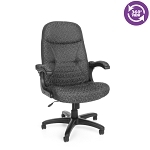 OFM Power Rest Office Chair Recliner makes altering positions simple. This rich looking OFM executive recliner chair is created to do merely that. 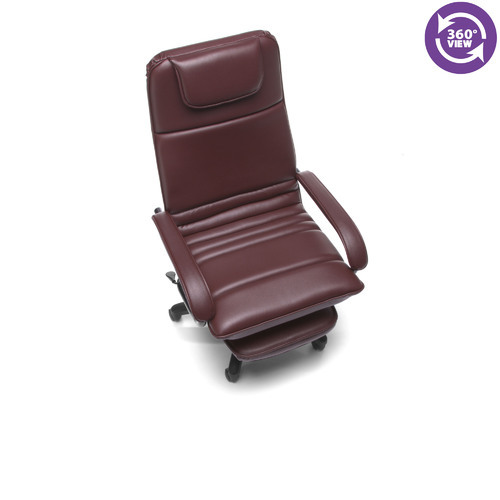 Purchase Modern Recliner Style Office Chair OFM 680 Color 701 Executive or 703 Burgundy. OFM 680 Recliners make great computer chairs. If you are looking to buy computer chairs online along with and Executive Office Desk Chair Recliner you have come to the right place. 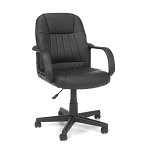 We also carry office furniture and Small Office Reclining Chairs. Hey, nice site! Thank you for posting. I'll come back.